Black, brown and white in America. 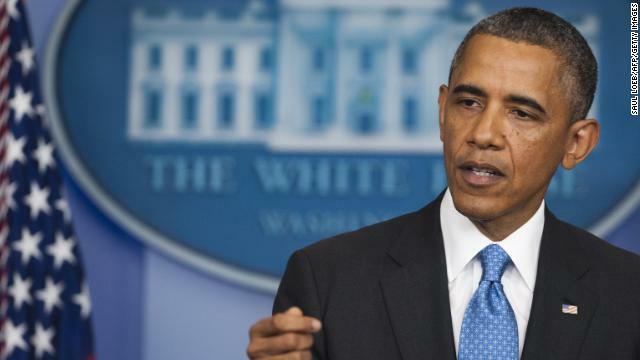 President Obama speaks out on Trayvon Martin, the Zimmerman verdict and race. Congressional Hispanic Caucus member Xavier Beccerra and Congressional Black Caucus member Cedric Richmond join us. Plus, does race tip the scales of justice with the New York Times columnist Charles Blow, former House Speaker Newt Gingrich, NAACP Legal Defense and Educational Fund president Sherrilyn Ifill and conservative commentator Crystal Wright. And as the nation sizzles, the military brass feels the heat on Capitol Hill. Sen. John McCain (R-AZ), offers his take on sexual assaults in the military, U.S. involvement in Syria, and the path to immigration reform in an exclusive interview. Sunday at 9a & 12p ET.